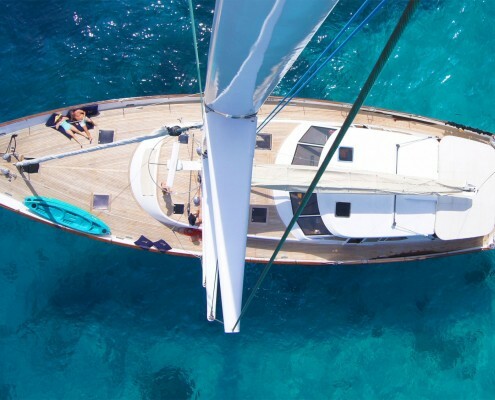 Barefoot Yacht Charters is one of the world’s leading experts on fully crewed charters and offers a spectacular selection of fine vessels to suit every budget. Although we are based in St Vincent and the Grenadines in the south Eastern Caribbean, we offer vessels in locations around the world. 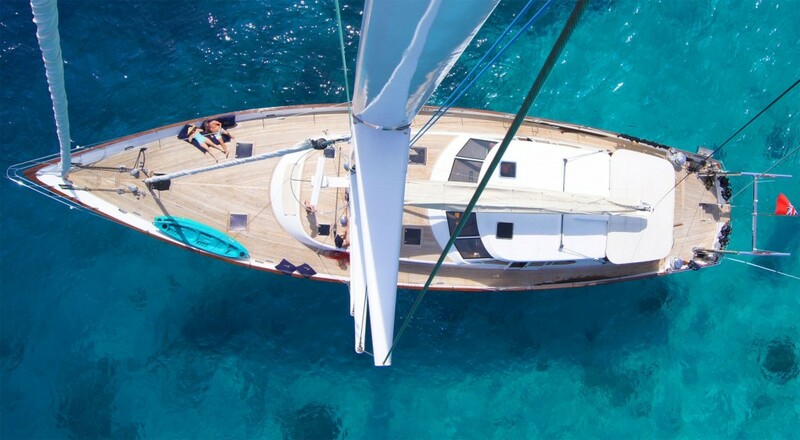 The two principals of our company have an incredible 60 years’ experience between them in the yacht charter industry.